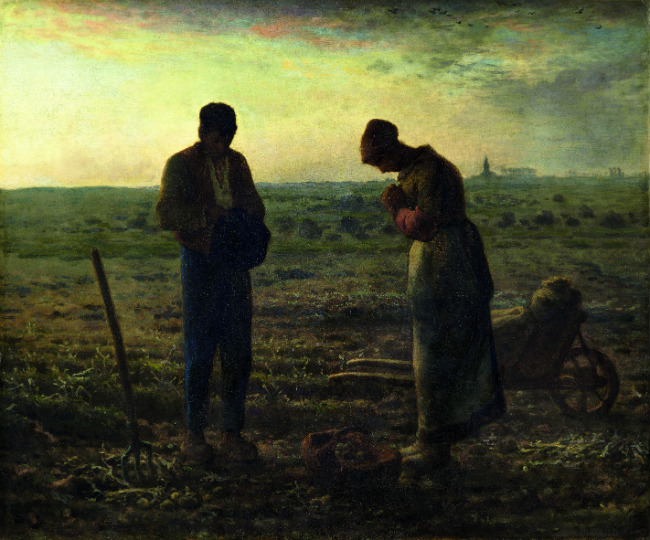 Too often overlooked, Jean-François Millet’s pioneering work is finally receiving due attention at a unique retrospective at the Palais des Beaux-Arts de Lille. The exhibition shines a light on the multifaceted oeuvre of the co-founder and stalwart of the famous Barbizon School – the movement which paved the way for Impressionism – and looks beyond his rather reductive rap as a “painter of rural life”. Far from mere snapshots of the harsh working conditions of peasants in the 19th century, his paintings and drawings reveal a sensitive and versatile artist with a complex aesthetic, who was years ahead of his time. Completing the retrospective is Millet USA, a sub-exhibition, directly inspired by the myth of open spaces and the conquest of the New World. The display explores the American posterity of the artist through the works of poets, painters, photographers and filmmakers – from Edward Hopper to Patti Smith, Dorothea Lange, Terrence Malick and Mat Collishaw.